8:30 a.m. – 4:00 p.m. daily, includes breaks and lunch. This 5-day workshop is divided into sessions that simulate an 18-week high school course. It is highly interactive and self-contained so that upon completion, teachers will be able to teach to all the standards without any additional resources if they choose. 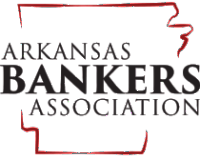 Participants will receive curriculum correlated to all of the Arkansas Economics standards (Fundamentals, Microeconomics, Macroeconomics and Personal Finance) and cross-referenced to the national economics standards. Participants also receive the New Virtual Economics®4.0, a CD-ROM containing over 1400 reproducible lessons in economics and personal finance. The workshop is open to teachers who are currently certified in secondary social studies or business education. 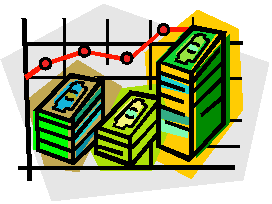 Priority registration will be given to those teaching the required high school economics course. Upon successful completion, which requires daily attendance, participants will receive 36 hours of ADE Certified Professional Development Credit and a $250 stipend, mailed after the workshop. All teaching resources and materials will be provided. The registration fee includes daily lunch.